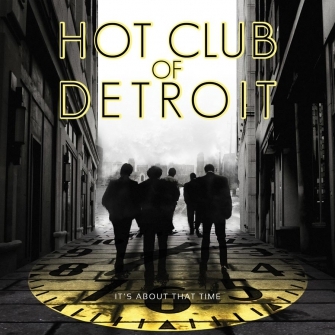 The blistering fretwork on the opening track of the group’s third CD, It’s About That Time, pays explicit homage to one of their six-string heroes – just not the one you might think. 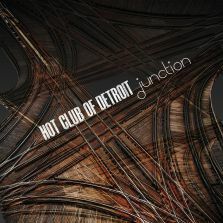 Following up It's About That Time, Nighttown and the eponymous 2006 debut—Hot Club of Detroit expands its sonic and compositional horizons with Junction. 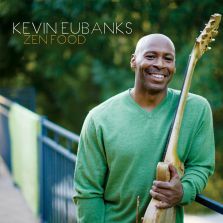 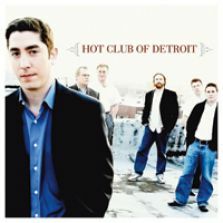 Retaining its original lineup of reeds, two guitars, accordion, upright bass and no drums, this is the band’s fourth release for Mack Avenue Records. 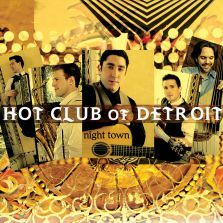 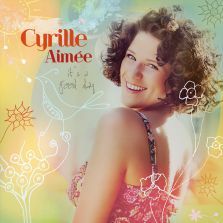 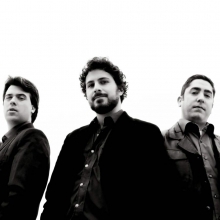 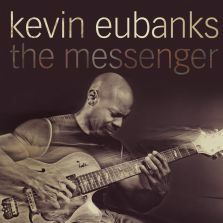 There are personnel changes, however, and for the first time, the Hot Club of Detroit is joined (on three tracks) by a vocalist: French musician Cyrille Aime?e, a native of Django Reinhardt’s hometown and third-place winner of the 2010 Thelonious Monk International Vocal Competition.